The World Solar Challenge is a bi-annual race where solar cars zip (or coast) across 3,000 kilometers (1864 miles) of the Australia Outback to claim prizes in the Challenger Class, Cruiser Class, and Adventure Class… or not. Read more about Luminos on the Stanford Solar Car Project blog. 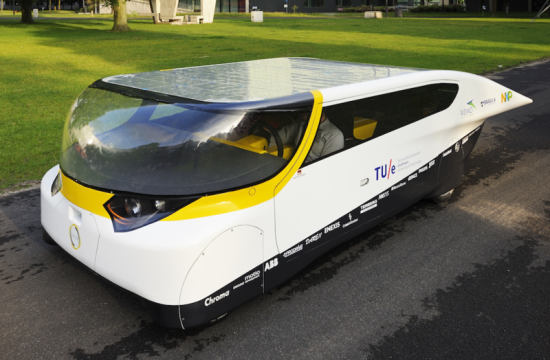 Unique in a competition, the World Solar Challenge has started to see some teams work within the regulations to build a car which would not win any award based on time. The Michelin Cruiser Class is inspired by the 2009 German entry Bo-Cruiser, the successor of which completed the 2011 World Solar Challenge and went on to the ultimate lap of honour by circumnavigating the globe! This goal of the Michelin Cruiser Class is not speed but practicality, with the ultimate goal of an entrant being able to meet the requirements for road registration in the country of origin. Cool stuff. And the takeaway point is really that solar power has come a looooong way. It can be used in many ways these days due to the high efficiency of solar panels and their increasingly low cost. 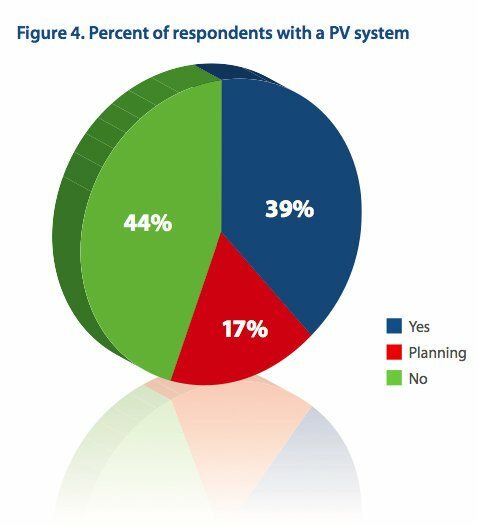 But rather than using solar panels on a car, it’s actually much more practical to put solar panels on your roof and buy a mass-market electric car like the Nissan Leaf, Chevy Volt, Chevy Spark EV, Ford Focus Electric, or Tesla Model S (those and a lot of other electric cars are already on the market). Then you can save boatloads of money on both electricity and gas… while powering your car with electrons from the sun. What’s wrong with that other 44%? Well, there may not be anything wrong with them at all. Perhaps they just live in an apartment building (where they can’t go solar), perhaps they rent, or perhaps they have some sort of problem with their roof. Or perhaps they really are insane…. The point is clear, though: solar power saves many homeowners a ton of money, and it’s even more useful for those with electric cars. (Free fuel!) Join the club — get a solar quote (or get another one if you haven’t gotten one in a few months) and look into buying an electric car.